Sponsors of Travel Grants Needed to Assist Some International Members in Participating in Conference. 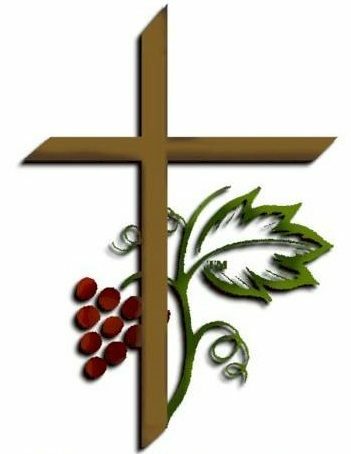 With the announcement of UNTCI’s Ministry & Education Conference, to be held June 28-30, 2019 at Wooded Glen Retreat & Conference Center in Henryville, Indiana, the excitement and interest has been growing. The location, owned and operated by a Christian Family, was selected for it’s ease of access, for both national and international travelers, as we are a worldwide ministry with a far reach. Additionally, cost was a factor and we sought to keep it as low as possible while still providing a complete experience for as many as we can. 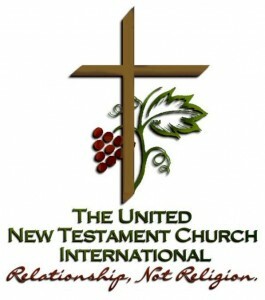 As you look at the information and details provided http://untci.org/2019-untci-tecu-ministry-education-world-conference/ you will see a wonderful opportunity at a very good cost. However, as we are a worldwide ministry, we reach into the centers of poverty around the world in places like Liberia, Afghanistan, India, Kenya, Ghana, and Nigeria where our Ministers and Pastors share all they have through their ministries with nothing held back to afford them a trip to conference. These are the Ministries that we want to hear from. We would do well to listen to how they are doing ministry in these places and how much grace abounds in the spread of the Gospel to those who are hungry and thirsty for it. These are the ministries that we want to get to know better through the opportunity of fellowship and worship. Therefore, we call upon the Fellowship here of UNTCI to help bring some of these to the conference. Are there any amongst us that will help in this opportunity? There are 3 ministers right now that would like to start their visa application process but have not the funds to see it through. In order for a visa to be granted, they must have secured round trip travel and confirmed reservations at the venue location. If you make your gift for more than $50, you qualify for the “Missions Support Team” and can receive the special mug if you wish. Simply follow the directions provided there to claim it and have it shipped. Praying for excess in this matter before God and His servants with faith and expectation, any additional funds not used for Conference Travel will go to missions support in areas of great need.